According to a news report by Berita Harian, the midfielder’s exclusion was announced by Selagor FA recently, together with Norazlan Razali, Razman Roslan, Azamuddin Mohd Akil, Abdul Halim Zainal, Shahrul Igwan and Mohd Fairuz Abdul. The 31-year old Joseph confirmed the news in the Berita Harian report and thanked Selangor FA for the opportunity to play for the Red Giants. He also confirmed that he will still be playing in the Malaysia League next season but didn’t mention the team he is set to join. 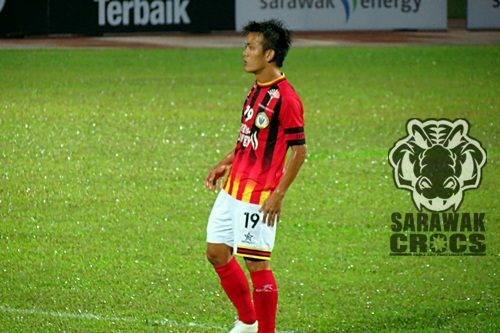 Joseph’s departure from Selangor FA had opened rumours that he might just return to Sarawak FA this season. The well liked player attended the Sarawak FA selection briefly with his son, but wasn’t one of those trying out then. 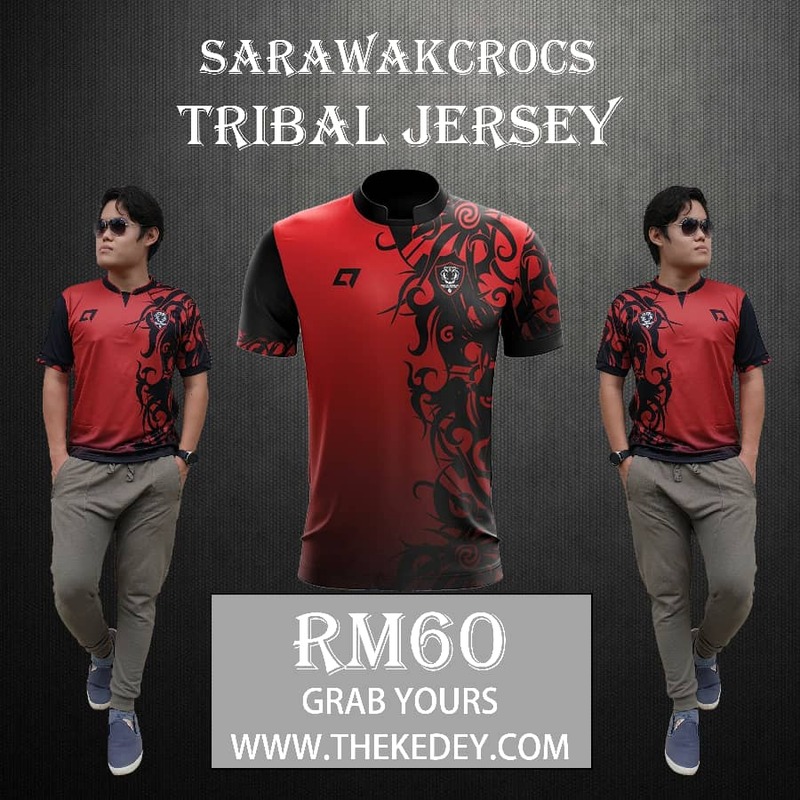 His next team is therefore still a mystery, but many would like to see him return to Sarawak to play with either Liga FAM team Kuching FA, or Liga Premier side Sarawak FA.